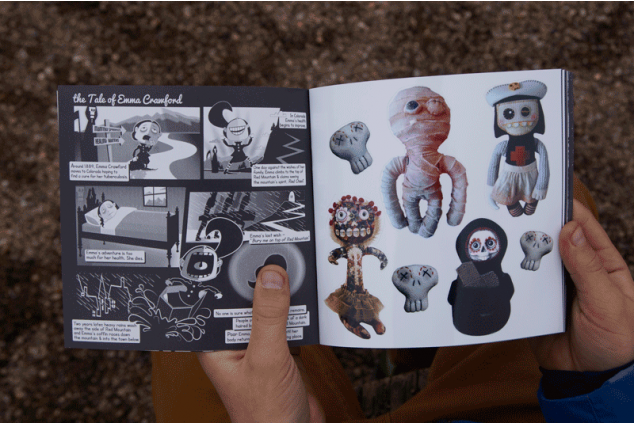 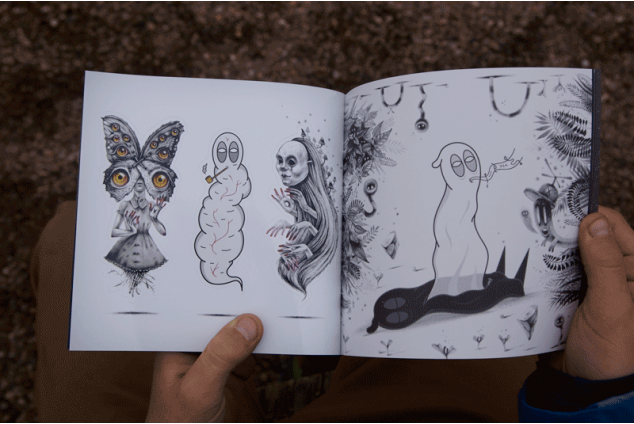 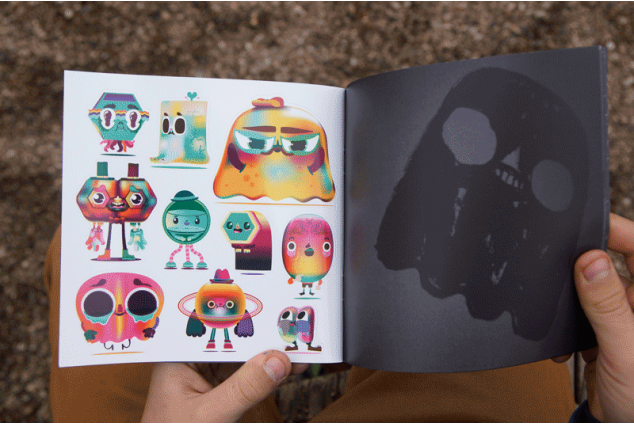 THE GHOST is a STICKER-SPECIAL on ghosts and was compiled by this year's Pictoplasma Academy under the direction of JAEN (FR). 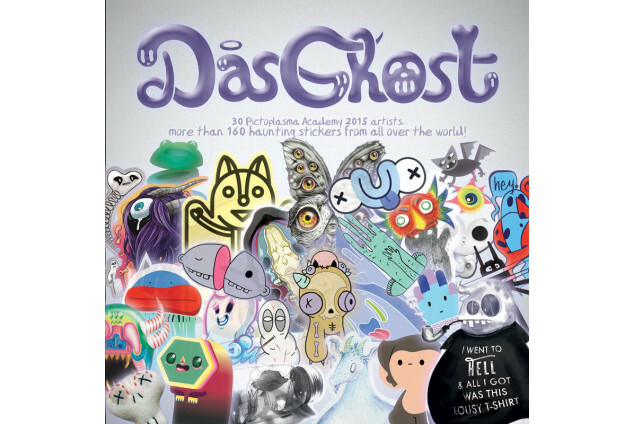 A total of 28 artists from Asia, Africa, America, Europe and Arabia are represented. 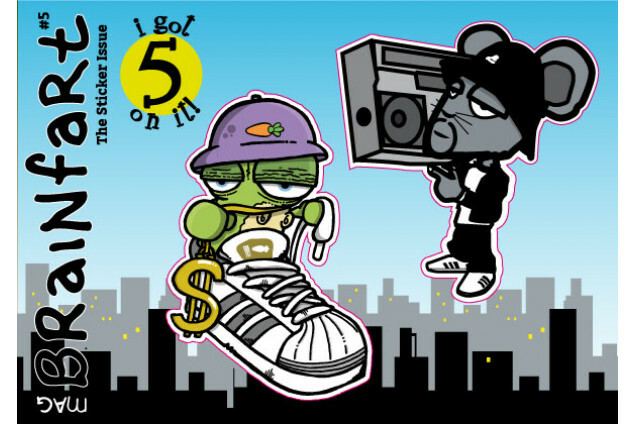 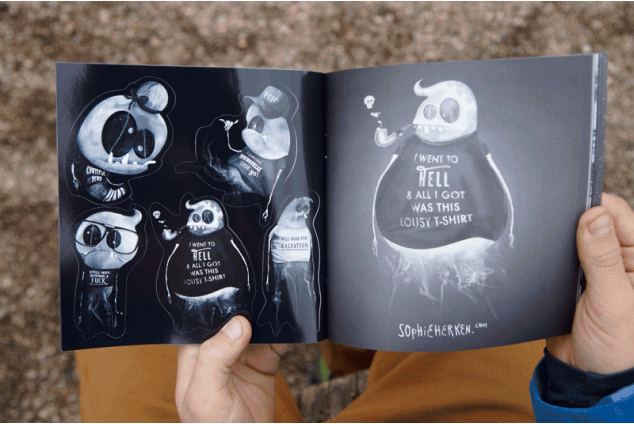 The book also contains a GLOW IN THE DARK special and is limited to 1000 pieces worldwide!